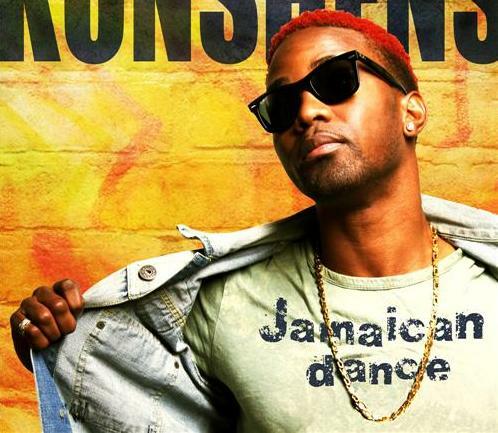 WINNER TAKES ALL: Konshens was among the big winners at the Linkage Awards, which took place recently in Mount Vernon, New York, walking away with awards for Entertainer of the Year and Most Consistent Recording Artiste. 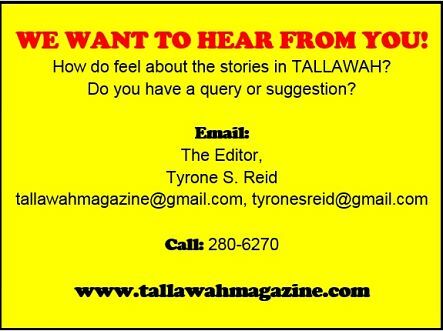 "It feels very good to have won the awards, and there were many great people in attendance, my peers as well as veterans in my field. This showed me just how important and prestigious these awards are. I'm very proud," said the reggae-dancehall star, who is among the acts scheduled to hit the stage at the 22nd annual St. Lucia Jazz Festival, which runs from April 30 to May 12 and will feature performances from R&B stars Ginuwine, Akon, R. Kelly, The Jacksons, and The O'Jays, among others. "Nowadays I am pretty much happy to entertain anyone on any show wherever in the world, whether it's a big or a small show. I have a new love for my fans and I see this as a great opportunity to visit my fans in St Lucia." 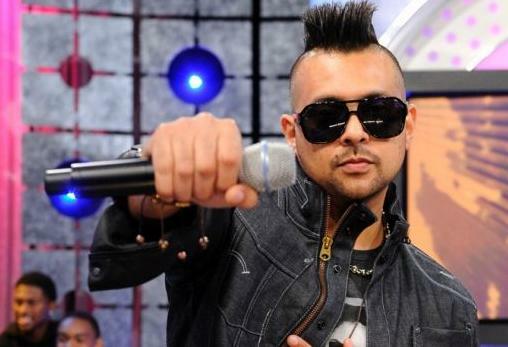 OFF THE CHARTS: "What About Us" by British female pop group The Saturdays featuring Sean Paul has climed its way to the top of the iTunes UK charts. The pop track is the group's first number one single. The Jamaican heavy-hitter who previously scored chart-toppers with the likes of Beyonce and Estelle, has also joined forces with Beenie Man for a new effort titled "Greatest Gallis," a video for which is currently in production, even as Sean prepares to hit the road next month in support of his fifth studio album, Tomahawk Technique. NO PLACE LIKE ROME: Jamaican sprint phenom Usain Bolt has announced that he will be competing for the third year in a row at Rome’s Golden Gala, the fifth leg of the Samsung Diamond League IAAF circuit, scheduled for June 6. Bolt will again be running the 100m on a night expected to feature a galaxy of stars. "We are happy that Usain Bolt will be in Rome again," notes Alfio Giomi, president of the Italian Athletics Federation and the Organizing Committee. "We are working hard together with our partner, CONI Servizi, to be up to the tradition of Rome’s Golden Gala: a meeting rich in champions and in world-class challenges.” More than 50,000 spectators gathered inside Rome's Olympic Stadium last year to witness the event. Meanwhile, for the sixth time in his career, Bolt is down to compete at the Belgacom Memorial in Brussels (Belgium), the second of two finals of the Samsung Diamond League, set for September 6, three weeks after the IAAF World Championships in Moscow.